The fastest moving business podcast this week. Releasing a podcast these days is almost a cliche’. Everyone has a voice and wants to be heard making it even more challenging for you to get your voice out there. The difference between a great podcast and a good podcast? That would be the content that’s packed inside of each and every episode. The guests you have on your show and your vision for the future. When I glanced at the top 20 business podcast list for the entire world, it was no surprise that Casey Adams reached an incredible milestone within just four days of launching his first episode. He had reached that top 20 list because of the valuable content he packs into each episode. “The Rise of The Young” podcast goes into depth about how to create a personal brand from scratch. One of the most challenging, yet, important tasks in today’s social media influenced the world. Casey has proven time and time again that building a personal brand and leveraging it is crucial and he shares that with you in the early episodes. 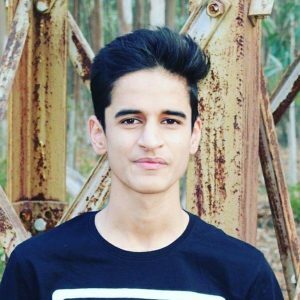 Some of the other important topics Casey covers is social media marketing and how anyone, even a high schooler can earn multiple five figures and even six figures online without any money to get started. It is absolutely incredible to see how leveraging today’s technology can benefit anyone across the globe. When I was chatting with Casey, I had to uncover exactly what the driving force was behind creating this powerful podcast. 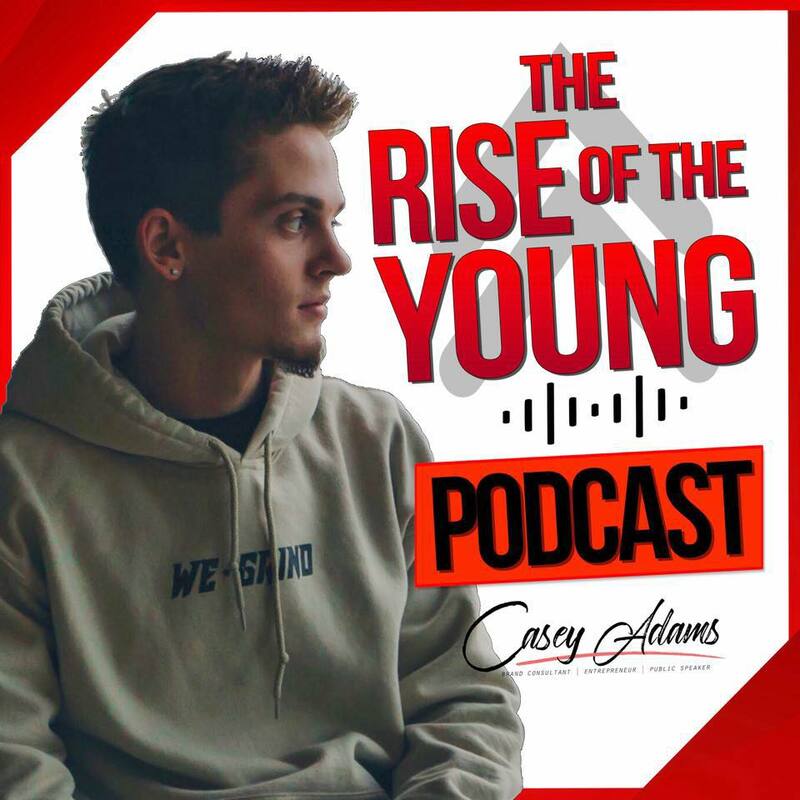 If you’re looking for a new business podcast to listen to that provide actionable value and techniques to help grow and leverage your personal brand and handle social media marketing like a true expert, then you need to tune into “The Rise of The Young” podcast. You’ll be sure to find Casey Adams and a powerful list of guests.